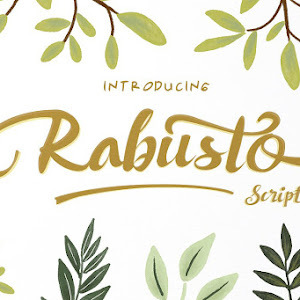 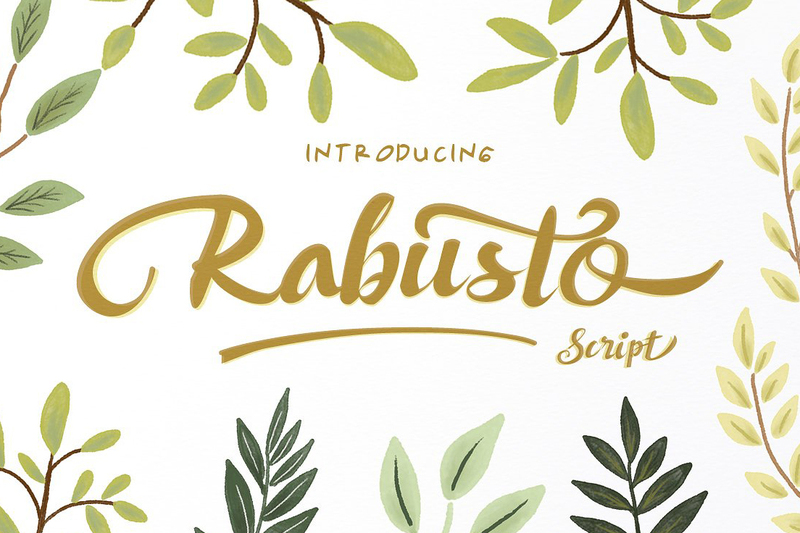 Rabusto Sweet & Lovely Script Font Free Download. 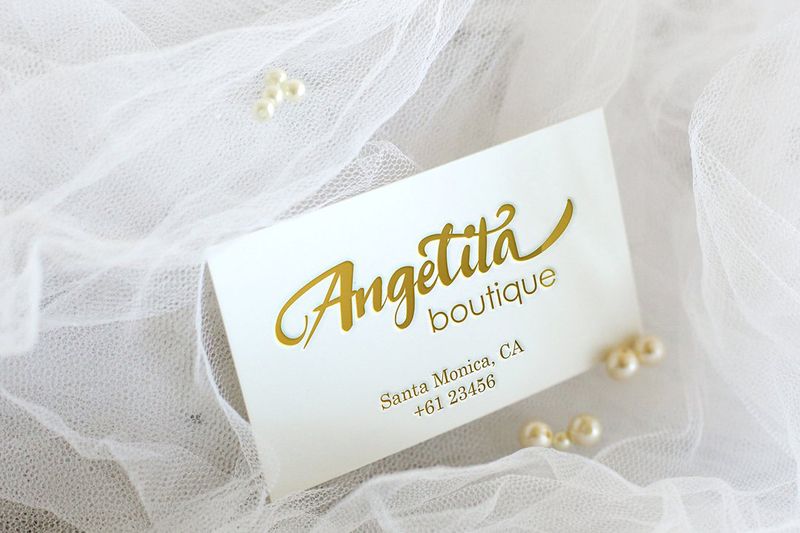 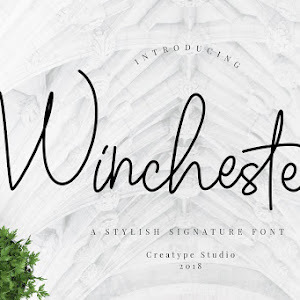 This font has open-type features which gives you more alternatives in your design. 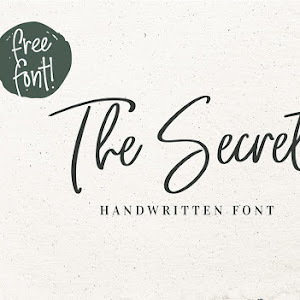 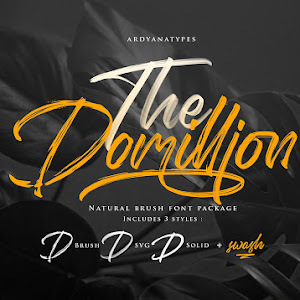 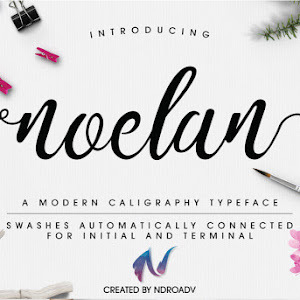 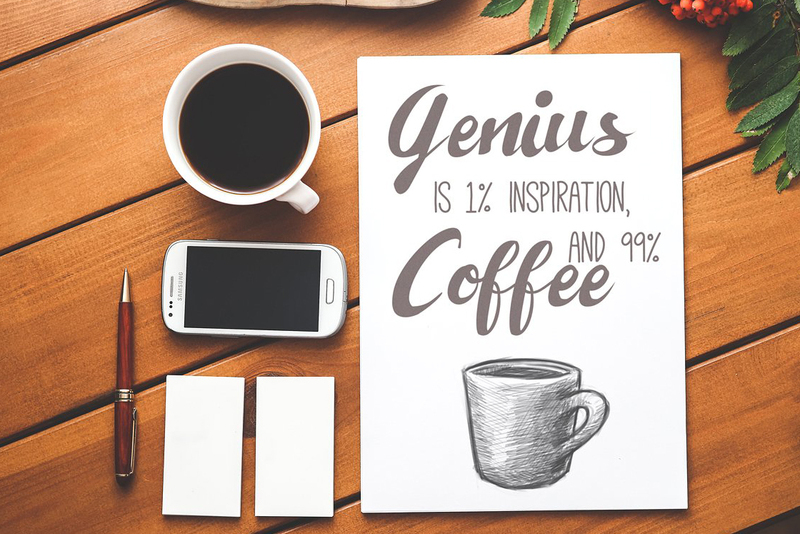 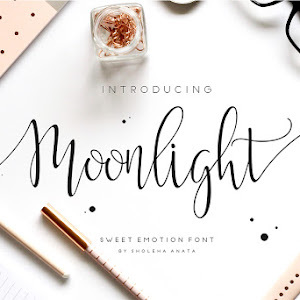 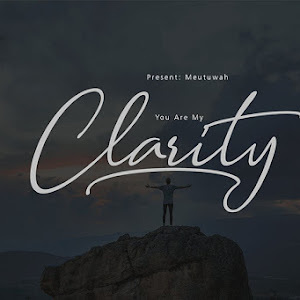 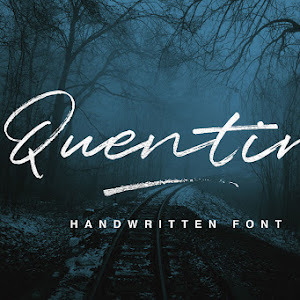 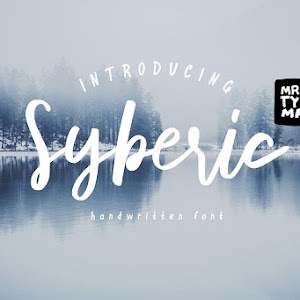 This font is perfect for branding, social media posts, Quotes, book covers, film covers, apparel, cards, logos, posters, etc.